The opportunity gap — the gap in resources necessary for academic success — remains among the critical challenges facing kids in Nebraska and nationwide. Recently, some Voices for Children staff attended a seminar in Omaha entitled “The Impact of Widening Opportunity Gaps,” featuring Dr. Robert D. Putnam. Highlighting themes from his recent book, Our Kids: The American Dream in Crisis, Dr. Putnam spoke about gaps between socioeconomic classes widening since the 1970s, driven by increased residential and educational segregation between wealthier Americans holding Bachelor’s degrees or greater, and Americans with high school education or less. He posited that Americans in these classes are interacting less, citing steadily decreasing rates of intermarriage between the classes over the decades. Building upon these factors, he noted, are the accumulating differences in what parents of each class are able to invest in their own children. 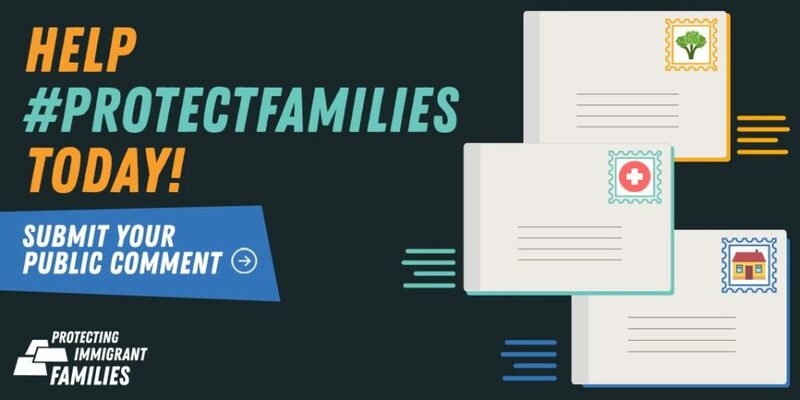 More affluent American parents are in a better position to boost their children’s development, either through affording expenses related to their children’s extracurricular activities or having the luxury of being able to spend time with children doing things like reading to them or having family dinners. On the other hand, many Americans don’t have the luxury of spending much time with their children or absorbing costs of their extracurricular activities when the priority is simply scraping together enough to make ends meet. In closing, Dr. Putnam noted that over the years, Americans have lost the collective sense of “our kids,” in that the neighbor’s kids are their responsibility, not ours. He urged the importance of reclaiming the sense of the shared fate in order to move forward on addressing opportunity gaps. His overall message is positive, but in his talk Dr. Putnam voiced a view that as a phenomenon facing our country, the widening gap between socioeconomic classes is the most eminent threat. In his book, Putnam cites continual growth of class segregation in residential areas compared to gradual decline of racial segregation, and comments that class divides are occurring within racial/ethnic groups (38, 39). Here at Voices for Children, we respectfully consider that view as incomplete. Even within differences of class, there exist disparities in opportunity based on race. Based on our experience working to advance equality of opportunity for Nebraska children and families, we have witnessed a significant difference in opportunities available for Nebraskans of color. In Nebraska, family median income, an indicator of class, is skewed by race: families of color invariably report lower income than white/non-Hispanic families. Children of color are also less likely to grow up in low-poverty neighborhoods, which can affect their safety and access to a good education. Taking these indicators and others into account, our Index of Race & Opportunity finds that white children in Nebraska still have access to more resources for success than children of color across the board. We can’t afford to discount racial disparities within the discussion about class. Caring about all “our kids” requires recognizing that we still have a ways to go to ensure opportunities for kids of color, no matter their socioeconomic status.